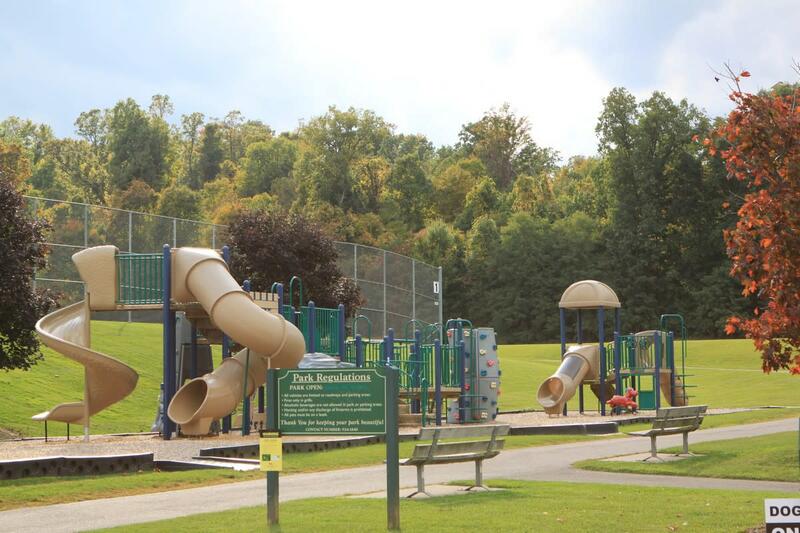 Dryer Road Park has many amenities, Soccer fields, Playground, Bathrooms, Water, and lots of mountain biking fun. The park has 10+ miles of single track as well has a skills area that has two pump tracks, several jump lines, and a skills area with raised board walks and fun obstacles. 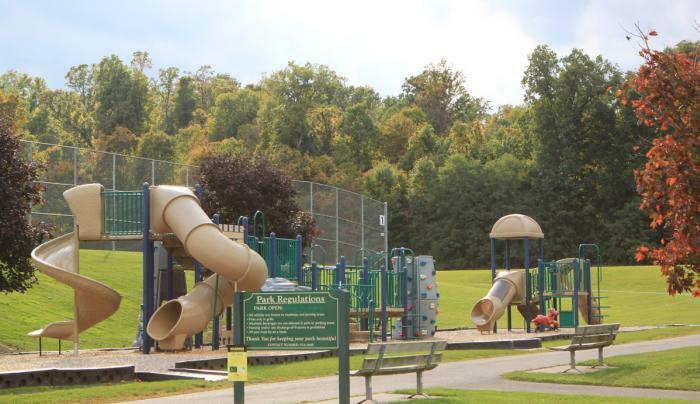 This is the only park in the area with something for everyone. Bring your kids and lets them have fun down in the field or play on the playground, or even get up into the woods and rip-up some single track.